British food favourites are a matter of heated debate. Whoever you speak to, you’ll get a different answer, so this list is probably going to cause some chefs and connoisseurs to argue amongst themselves. 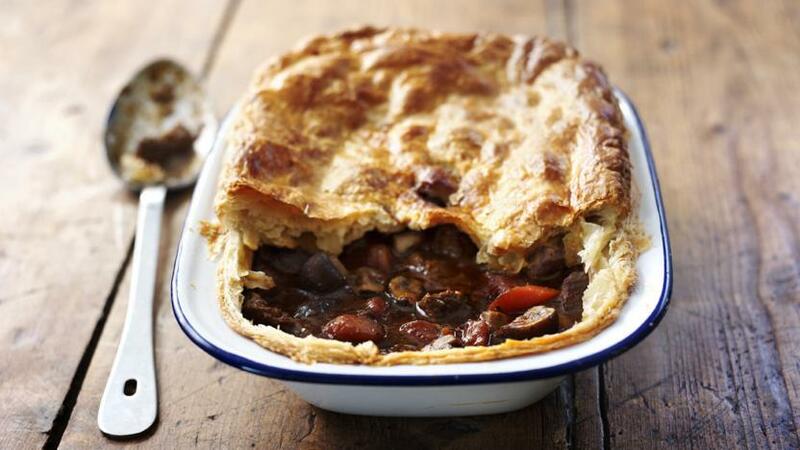 However, we’ve put together the top 10 British dishes you’ll find in these windy isles – feel free to disagree about the order! Did you know that the first pies in existence were called “coffins”? Since then, pies have evolved a little, but the principle remains the same – pastry, meat and sauce are the main components. Every chef has their own special pie recipe but, whatever your secret ingredient, make sure your tableware shows it off to its full potential. Bear with us on this one. You might not think that haggis is at the top of anyone’s list of favourite foods, but once it’s sampled, it’s never forgotten (in a good way!). You know what they say though – presentation is everything. Wow your guests with a gorgeous slate serving platter then tell them what they’re eating later. You can then reel off some facts about haggis that should appease them too, including informing them about “haggis hurling”. The beauty of fish pie is that you can throw any odd pieces of fish into it and create something scrumptious. That can actually be intimidating to people who prefer their recipes a little more defined. For a simple recipe that you can adapt, try the BBC Good Food website and, remember, to ensure you have all the right cutlery for the job as eating fish can sometimes be tricky! It might interest you to know that, far from being the beloved and quintessentially British dish it is today, toad in the hole was once called “vulgar”. If that sounds right up your alley, get your bakeware ready and go create a vulgar dish that tastes delicious. A dish like toad in the hole can be as simple or as complicated as you want to make it – but the secret is certainly in the batter! Traditionally, shepherd’s pie is made with lamb, but that doesn’t mean vegan chefs can’t make a tasty dish all of their own. 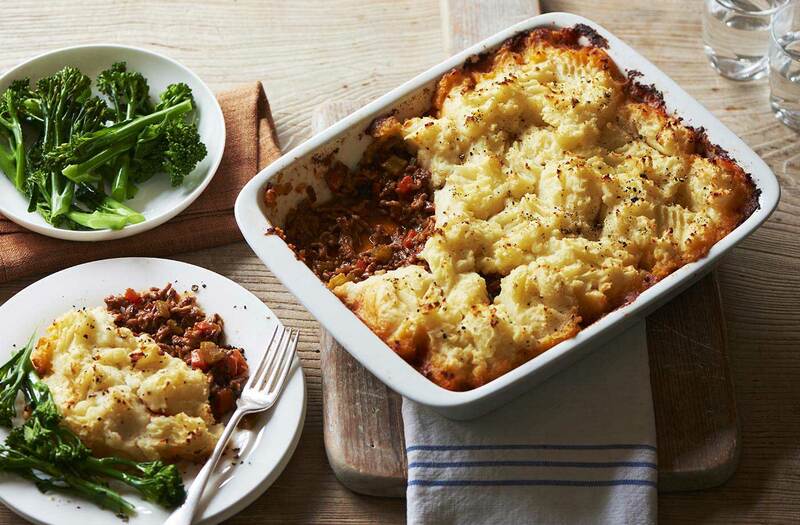 Vegetables can replace the meat, creating a tasty dish that’s as filling and hearty as shepherd’s pie is meant to be. If you’re looking for some inspiration, start with this vegan recipe and serve it in a one-pot dish. Oven to tableware certainly makes the clearing-up process that little bit easier - which is ideal for home chefs and professionals alike! 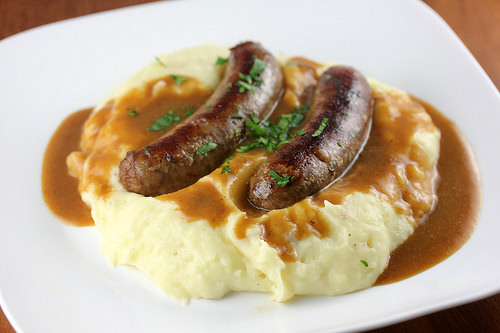 Some would argue that it’s the exquisite onion gravy that makes bangers and mash really special. You might disagree and say that it’s all in the choice of sausage or the calibre of potatoes. Whatever your say on that, measure out the gravy ingredients, start with a simple recipe and make it your own through a little practice. It can be an easy dish thrown together on a weeknight or something you put a little more thought into for a special occasion. Try different sausages, add different herbs to the gravy or throw some caraway seeds into the mash for a little texture. 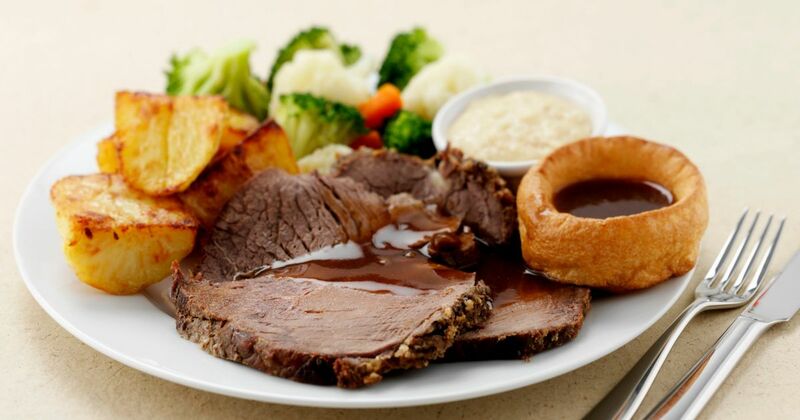 The traditional Sunday roast dinner has been a British staple for many, many years. But there are always disagreements as to what constitutes the perfect roast dinner and whether the potatoes should be roasted, boiled or mashed and what vegetables must be on the serving platter. Try these roast dinner recipes and don’t forget to put your own slant on them. After all, the perfect roast dinner is the one that you create with your family or friends. Chefs are known to get very heated over the origins of spaghetti bolognaise. They’ve argued for years about whether it’s a traditionally Italian meal or something that Brits cooked up for ourselves. If you want to read some of the controversy, check out this article. Then decide what type of pasta you want to have with your bolognaise and go right ahead. If you choose the “traditional” spaghetti, that’s fine, but with all the raging debates, take your favourite pasta and just roll with it. It might surprise you to learn that tikka masala only last year lost its crown as Britain’s most beloved curry dish to the humble korma. Some people can find the korma a little dull or uninspiring, but it doesn’t have to be that way. With the right recipe and authentic Indian serving dishes, you’ll be on to a winner. 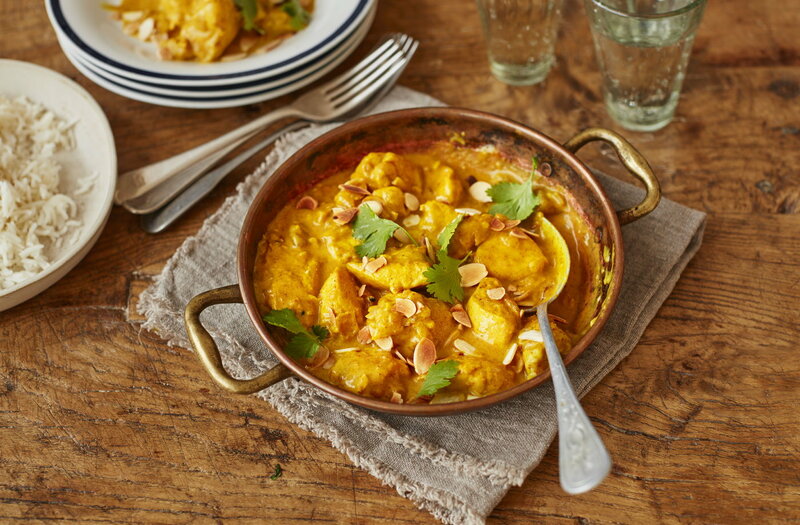 This recipe from the Guardian combines some of the best elements of several korma restaurants (plus it might be the only article around to highlight that it was edited to “take account of varying strengths of different brands of rosewater”). How could fish and chips not be at the top of this list? Curry puts up a good fight, but there’s something strangely British about eating fish and chips straight from the wrappings on a bench in a seaside town. Even when it’s raining, traditional fish and chips makes a warm and filling meal for any stomach. Some would say that the secret to the perfect fish is found in the batter, and you can find the secret of the bubbles in this article. Others say that it’s all in the condiments. Whichever side of the net you fall on, fish and chips is definitely our favourite and is one of the ultimate British dinners to tuck into over and over again. So, what’s the verdict? Do you agree with our list and do you agree with the order?